PALMER RAPIDS – The Township of Brudenell, Lyndoch, Raglan has a new public works superintendent. 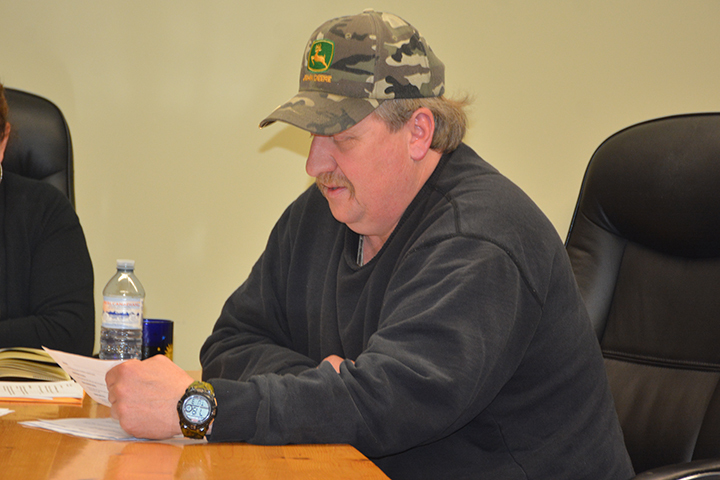 While he doesn’t officially assume his position until May 6, Charlie Behm gave his first report to council on April 3, outlining everything from road grading initiatives to continued thefts of the Letterkenny Road signs. Behm started working fulltime with the township in September 2012 as the township’s waste site attendant. 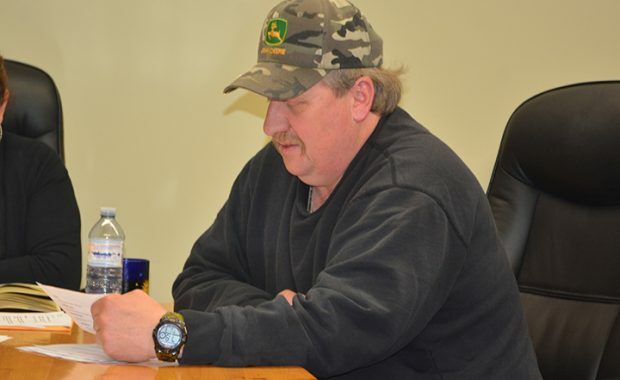 In October 2013, he began working for the road’s department as an equipment operator. He is taking over for Alvin Kauffeldt, a long-time BLR employee who will be retiring.